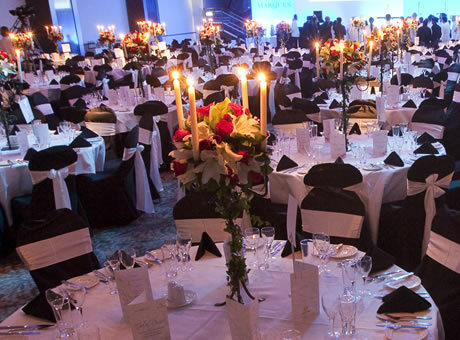 We love events and we will create arrangements to complement any theme or corporate style, from intimate private parties to grand balls, fashion shows to sales conferences and product launches. 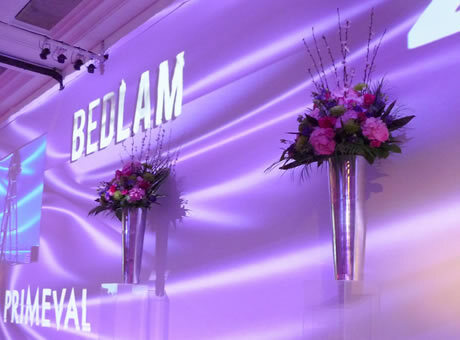 Our innovative designs will add impact and style to your event and venue, setting you apart from the rest- always on time, on budget and on trend. 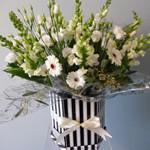 Phone 01273 640232 or email us at :- hello@inbloombrighton.co.uk to discuss or book in your event. 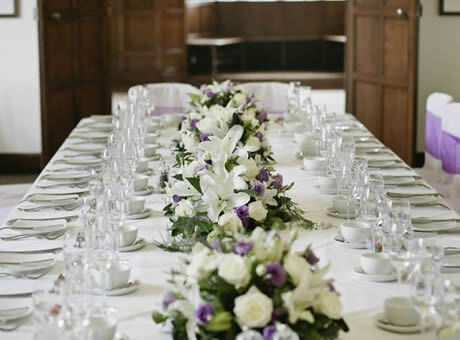 We offer a full set-up/breakdown service, are happy to attend on-site meetings/consultations and liaise with event organisers, venue managers and caterers. We have worked for many high profile corporate companies e.g. BBC (showcase events), Microsoft, Sony Eriksson, BUPA, and Barclays PLC to name a few. 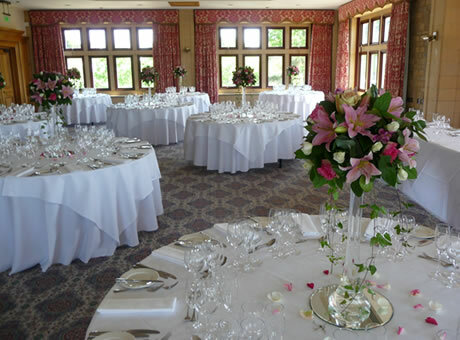 We have a large selection of vases, stands, plinths, candelabras and chair covers available.